The 80 Iwood series was created to meet the demands of the “CASACLIMA” market. 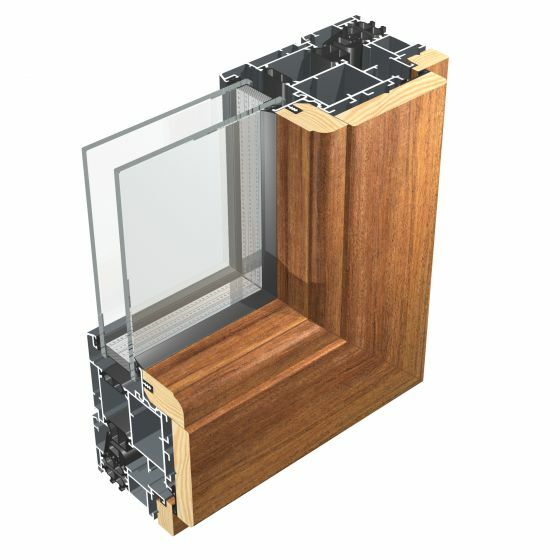 Its structure consists of profiles with aluminum thermal break on the outside and wood on the inside, assembled with honeycomb polyamide bars to ensure maximum performance obtainable by aluminum/wood windows. Frame depth 80.5 mm, sash depth 101.5 mm.